Cycling jerseys with back pockets are excellent at holding your riding essentials. However, it might get tough finding something specific if you're not organized. 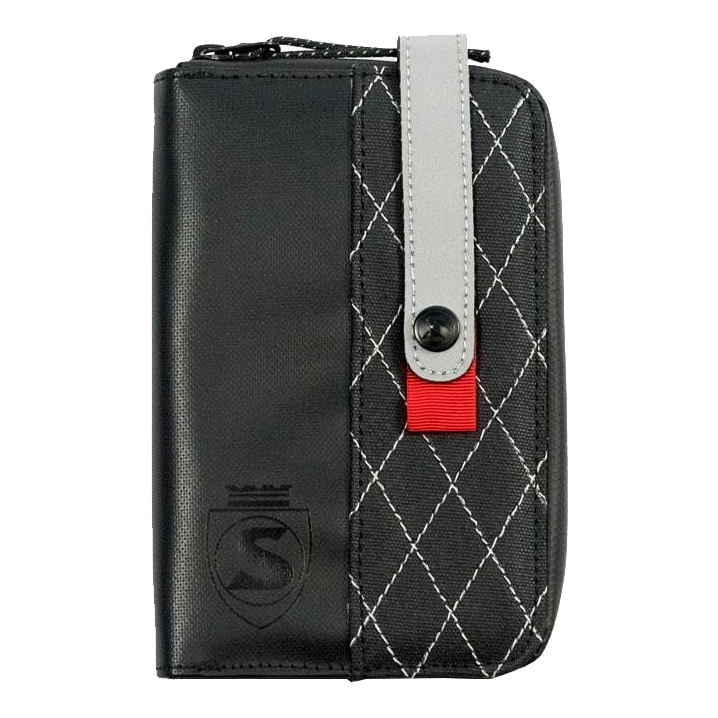 The Silca Phone Wallet is designed to fit perfectly in a jersey pocket and safely holds your phone and other items like cash, credit cards, and a house key. 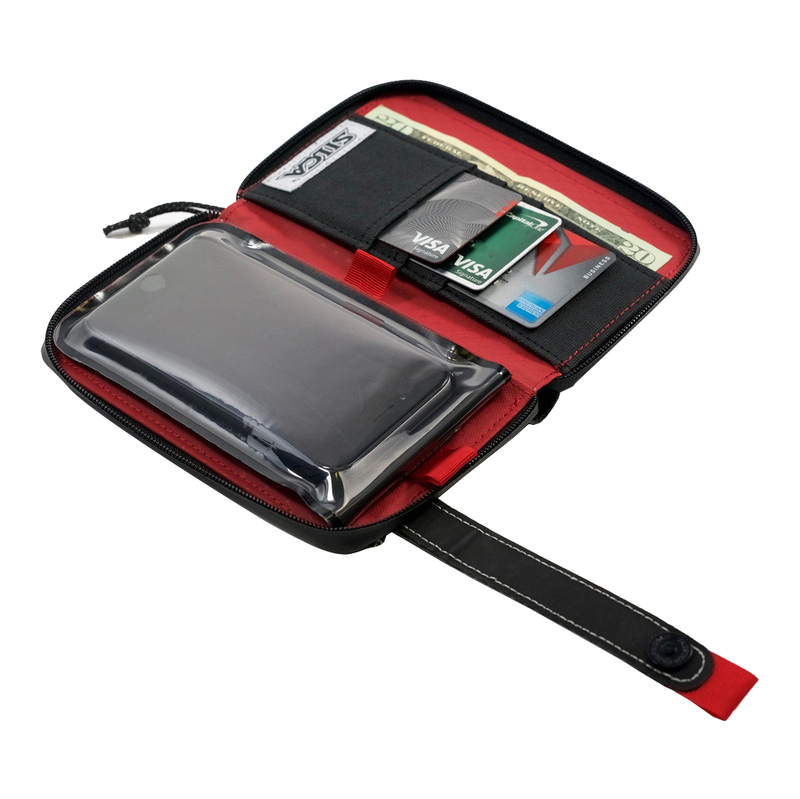 It features a water-proof dry-bag that fits a phone up to the size of an iPhone 7 (160mm x 80mm x 8mm). The exterior is made with waxed duck canvas and has reflective quilting with weather-resistant YKK zippers.